The world of peace people have dreamed of began to find its shape by one person, Man Hee Lee with his 'can-do' spirit. 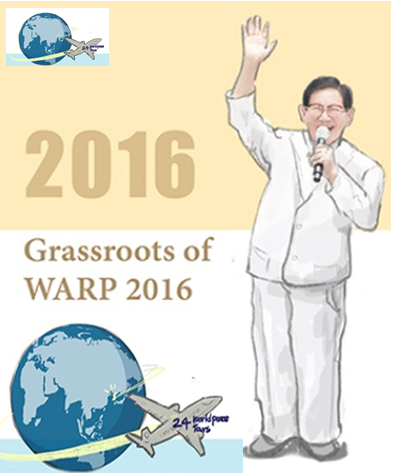 cooperate with HWPL for the same goal – peace. 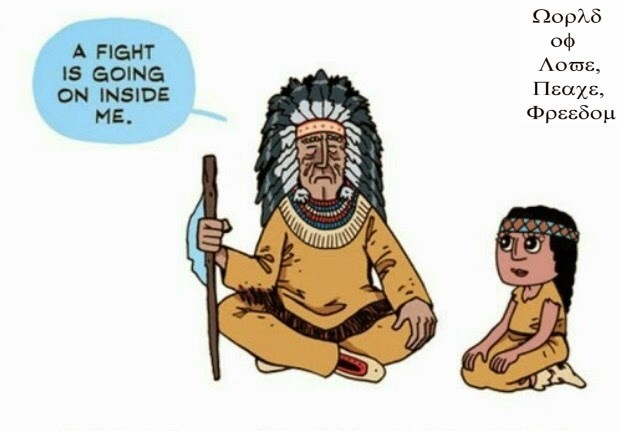 together and raise their voice of peace. 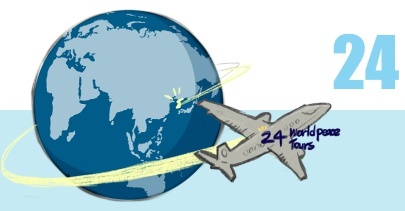 From July 2012 to July 2016, HWPL Peace Ambassadors have travelled over 73 countries in a total of 24 world peace tours leading up to WARP 2016. 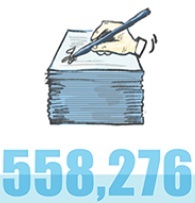 Over 5,000 peace agreements were signed during WARP 2014 and world peace tours combined. Signing ceremony for the cessation of war served as foundation of the 2nd Annual Commemoration of September 18th WARP Summit. 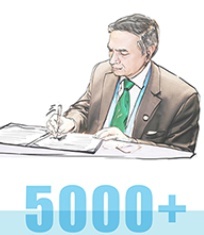 All the participants who signed the peace agreements called heaven and earth as witnesses, and pledged to become messengers of peace under the Creator, in front of people of all nations. More than 10,000 HWPL badges have been provided to the global peace community since October 2013. 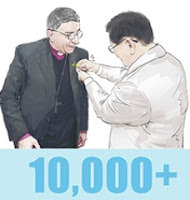 Every individual committed to join the work of peace by HWPL wears the HWPL badge. 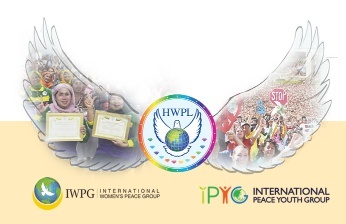 As a symbol of global partnership for peace, HWPL badges become must-have items for members of HWPL during the world peace tour. 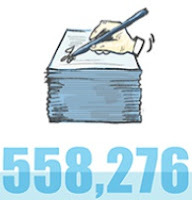 Until July 24th 2016, 536,873 people from 168 countries have signed their signatures of support for the Legislate Peace Campaign. This will be a significant turning point that contributes to legislation of peace and anti-war mechanism. This campaign which aims to urge for development of the Declaration of Peace and Cessation of Law (DPCW) into an enforceable law is actively carried out around the world since the proclamation of the Declaration.